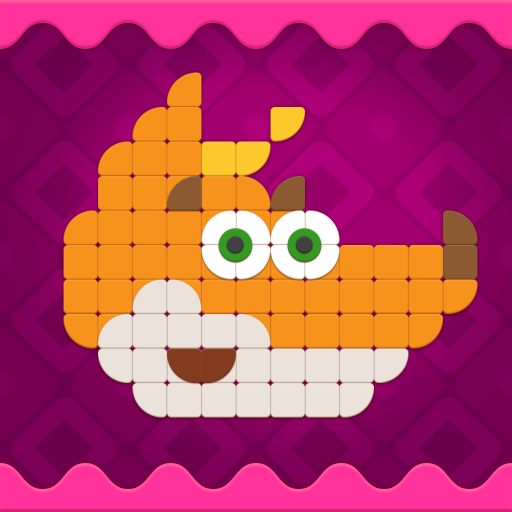 Tim the Fox - Mosaic!! 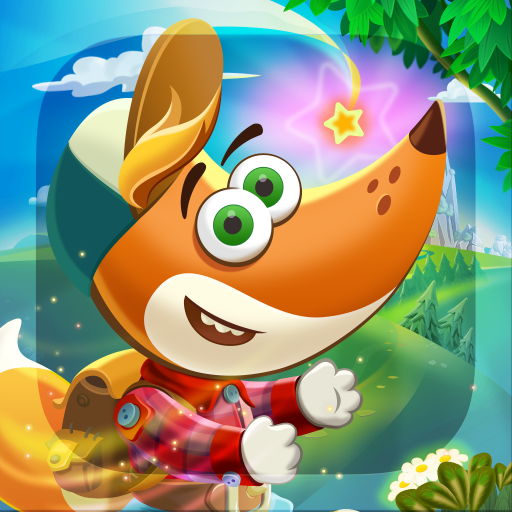 Mosaic is the one of the most beloved and useful entertainment thing for kids. 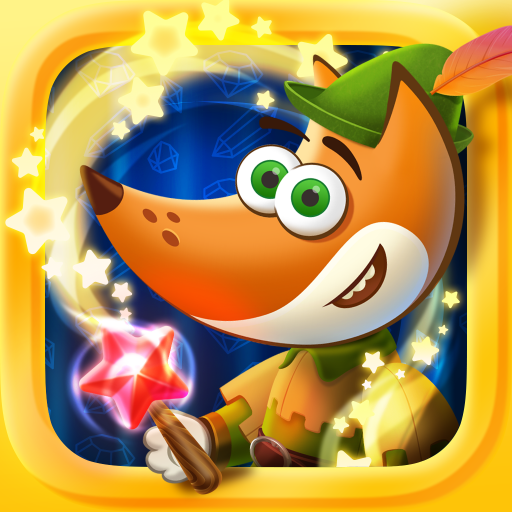 So we glad to represent our new game “Tim the Fox – Mosaic”. Child learn to create a whole picture from the small pieces, distinguish colors and geometry forms while playing the game. 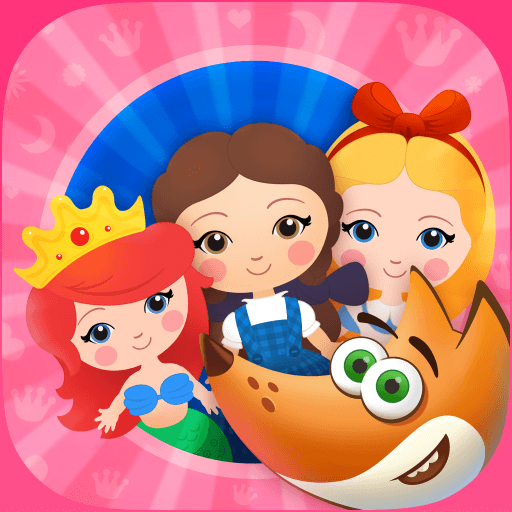 Mosaic is the one of the most beloved and useful entertainment thing for kids. Child learn to create a whole picture from the small pieces, distinguish colors and geometry forms while playing the game. If your child shows an interest in drawing, this coloring book full of princesses will definitely appeal to little artists. “Paint the Princess” is a delightful, charming coloring book for children that lets your kids have fun and immerse themselves in a fairy-tale world. 15 colorful puzzle levels for the youngest children. Educational kids puzzles drawn by professional artists. Short animations after each level. Half an hour of quiet and useful entertainment for your child. The game is designed to help kids develop logic, memory, math skills, attention span, and spatial awareness. It's perfect for 5-8-year-olds, from preschoolers to first- and second-graders. 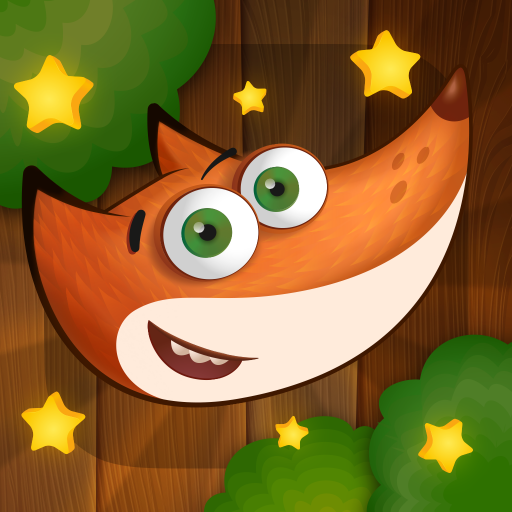 Tim the Fox likes to play with children from 2-4 years old. He teaches them how to dress for the weather, distinguish edible and non-edible foods, count from one to ten, and build beautiful puzzles. 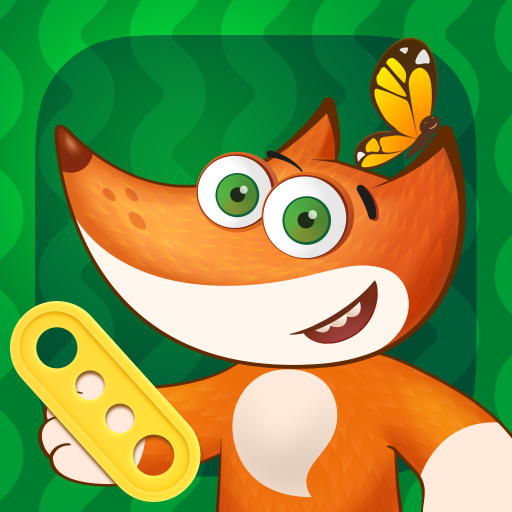 Tim the Fox Puzzles is a bright and colorful game that is sure to thrill your little one. The game is for children aged 3 to 5. Putting together bright pictures made up of little pieces helps children develop attention and imagination, organizational skills and logic. 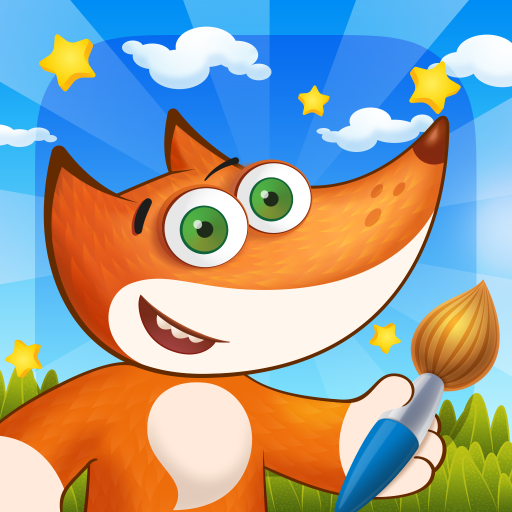 "Tim the Fox Paint" - (coloring book) is an exciting and colorful game for preschool children. The little ones learn the basic colors, numbers (up to 10), and solve simple math problems by coloring the numbered parts of images. All images are realistic and easy-to-recognize for children. 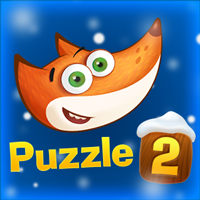 Tim the Fox - Puzzle 2 - is sequel of the best puzzle game for kids with brand new levels of pretty graphic and animation.